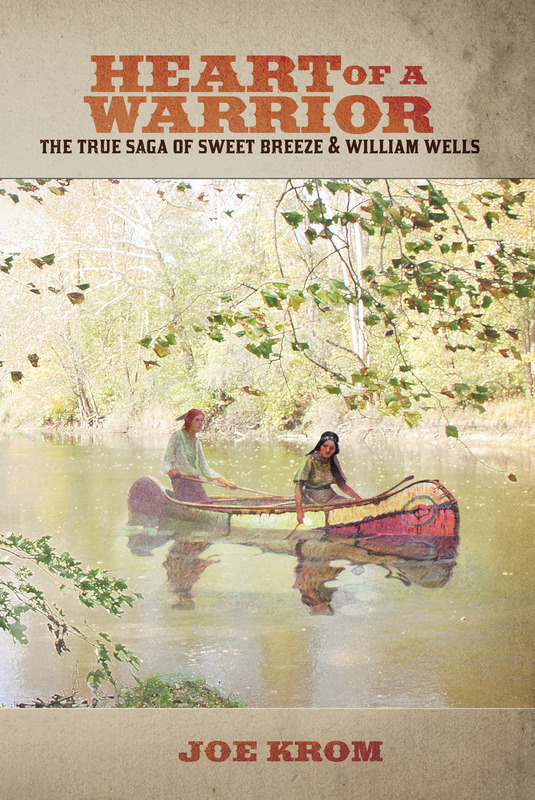 Sites included in "Heart of a Warrior: The True Saga of Sweet Breeze and William Wells". ....... you will have an opportunity to save them when you exit Google Earth - otherwise "discard"
External web sites for some of the locations included in "Hearto of a Warrior: The True Saga of Sweet Breeze and William Wells". These are just a smattering of sites from various sources.